Get your air conditioning equipment ready for summer! Annual maintenance for your cooling system is important for operating without interruption throughout the summer, keeping your energy costs low, and making sure your home is comfortable throughout the hottest days of the year. Scheduling your annual A/C tune-up each spring with the energy experts at Olde Town Oil is a quick, easy, and affordable way to gain peace of mind for the warm weather ahead. 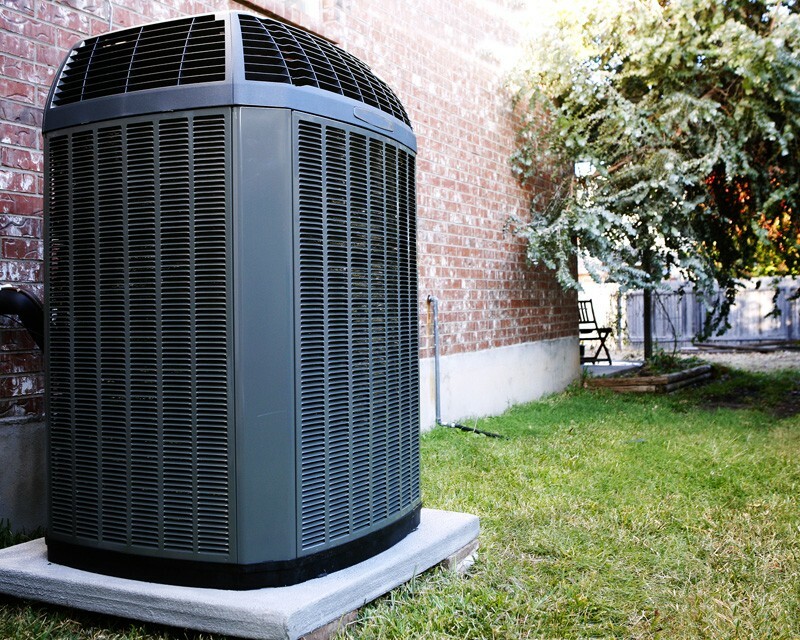 Our annual tune-up ensures that your air conditioner is operating at peak efficiency. We check for adequate refrigerant charge and possible leaks; check voltage and amperage; lubricate all moving parts; check condenser coil, belts, filters, wiring, and connections; and check air temperature drop and condensate drain. To schedule your annual A/C tune-up, call our office at (978) 372-1660 or use the request service form. Ask about seasonal specials!